Click the button below to add the Escalator Pattern PDF Download to your wish list. Going up. Going down. 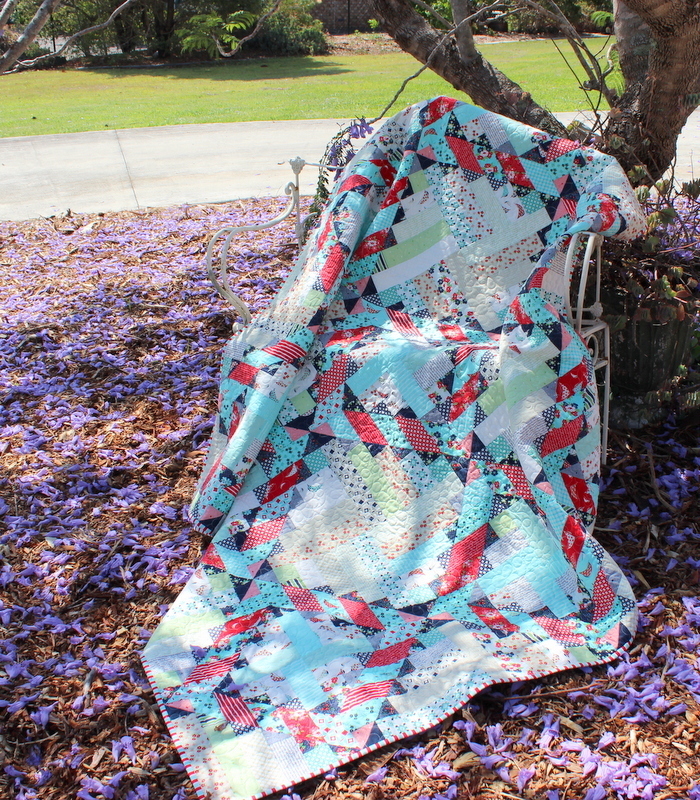 A fun quilt made using your stash of low volume fabrics and your favourite prints. Pre-cut friendly.